Northwestern Medicine scientists have discovered two successful therapies that slowed the progression of pediatric leukaemia in mice, according to three studies published over the last two years in the journal Cell, and the final paper published Dec. 20 in Genes & Development. 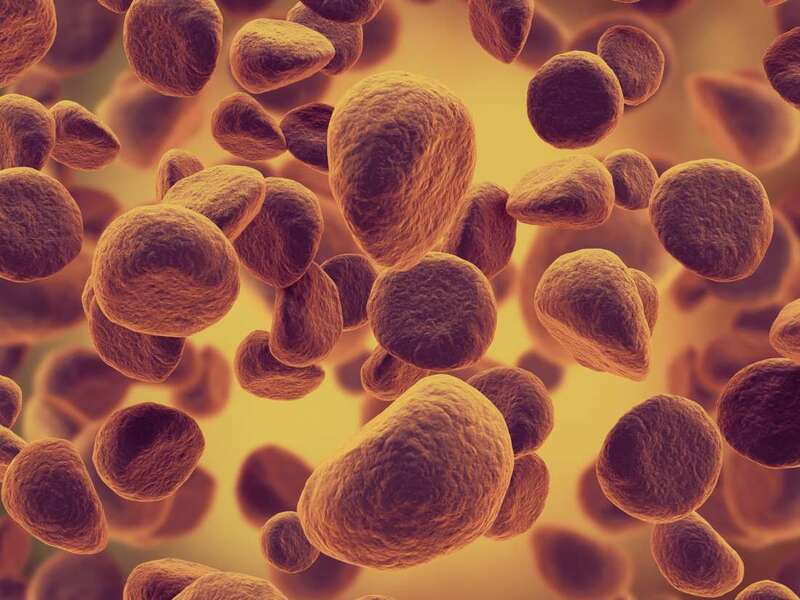 When a key protein responsible for leukaemia, MLL, is stabilized, it slows the progression of the leukaemia, the most recent study found. The next step will be to combine the treatments from the past two years of research into pediatric leukaemia "super drug" to test on humans in a clinical trial. The survival rate is only 30% for children diagnosed with MLL-translocation leukaemia, cancer that affects the blood and bone marrow. Patients with leukaemia have a very low percentage of red blood cells, making them anaemic, and have approximately 80 times more white blood cells than people without cancer. "These white blood cells infiltrate many of the tissues and organs of the affected individuals and is a major cause of death in leukaemia patients," said senior author Ali Shilatifard, the Robert Francis Furchgott Professor of Biochemistry and Molecular Genetics and Pediatrics, the chairman of biochemistry and molecular genetics and the director of Northwestern's Simpson Querrey Center for Epigenetics. "This is a monster cancer that we've been dealing with for many years in children." There are several types of leukaemia. This research focused on the two most commonly found in infants through teenagers: acute myeloid leukaemia (AML) and acute lymphocytic leukaemia (ALL). "I've been working on this translocation for more than two decades, and we're finally at the point where in five to 10 years, we can get a drug in kids that can be effective," Shilatifard said. "If we can bring that survival rate up to 85%, that's a major accomplishment." This MLL stabilization process discovered in the most recent paper could potentially work in cancers with solid tumours, such as breast or prostate cancer, said first author Zibo Zhao, a postdoctoral research fellow in Shilatifard's lab. "This opens up a new therapeutic approach not only for leukaemia, which is so important for the many children who are diagnosed with this terrible cancer but also for other types of cancers that plague the population," Zhao said.